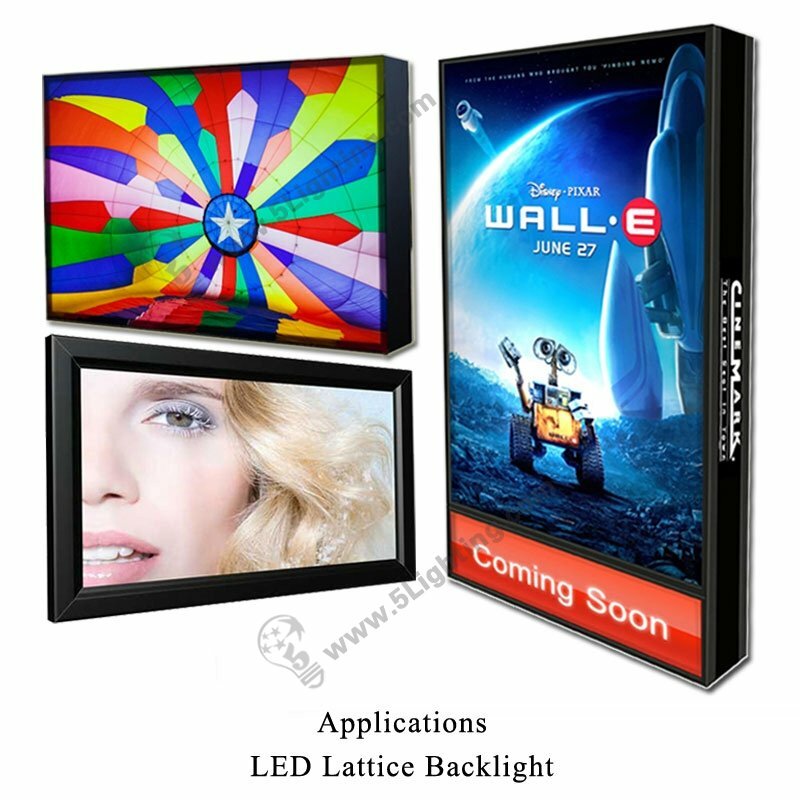 Application: Dedicated direct type single side advertising signboards and various single side light boxes. 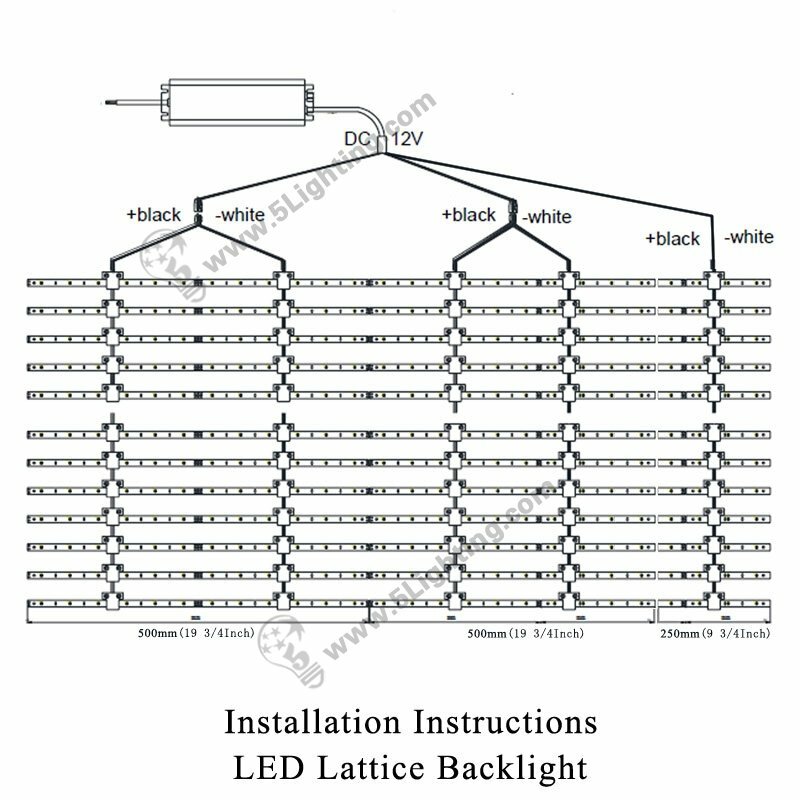 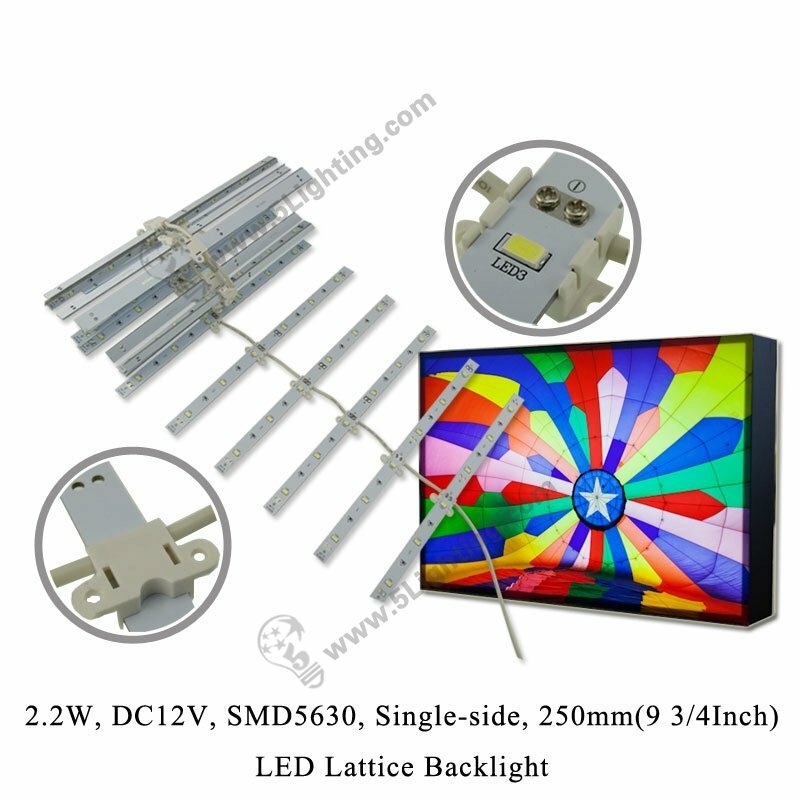 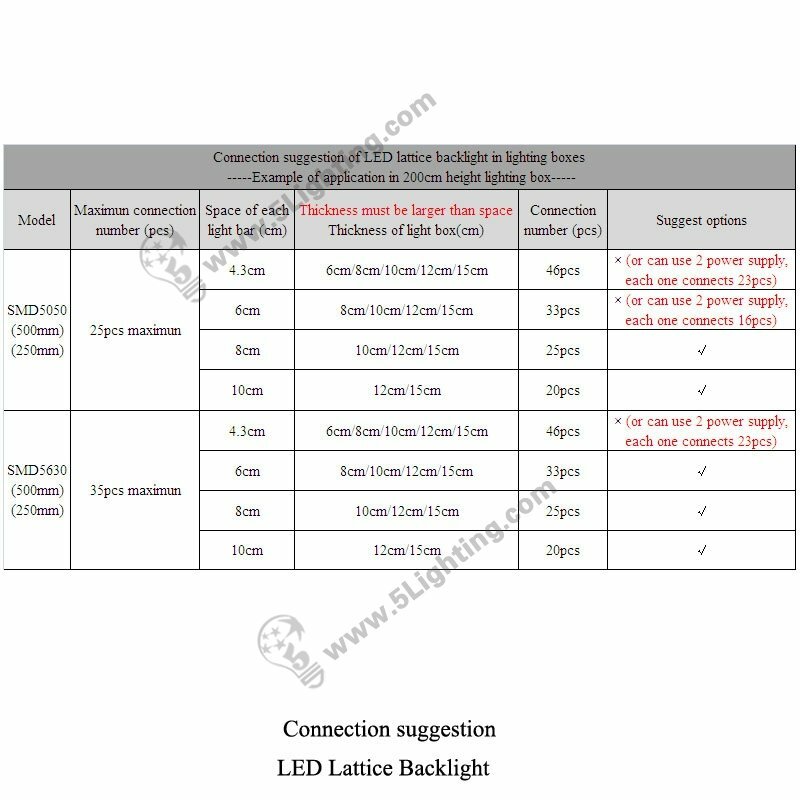 i): Our LED Lattice Backlight SMD 5630 is specially designed for solving installation requirements problems, such as: in a 1250×1000 mm large light box, if you only use two 500 mm(19 3/4 Inch) backlights, the rest will be largely left, so need a 250 mm(9 3/4 Inch) one to work out a perfect lighting effect. 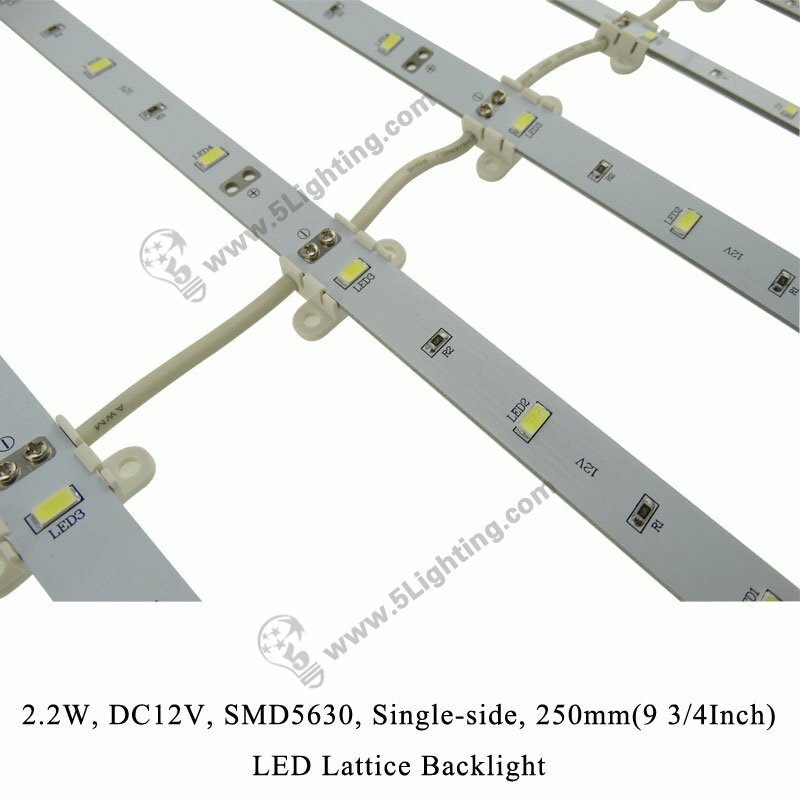 (7) Other signage display areas. 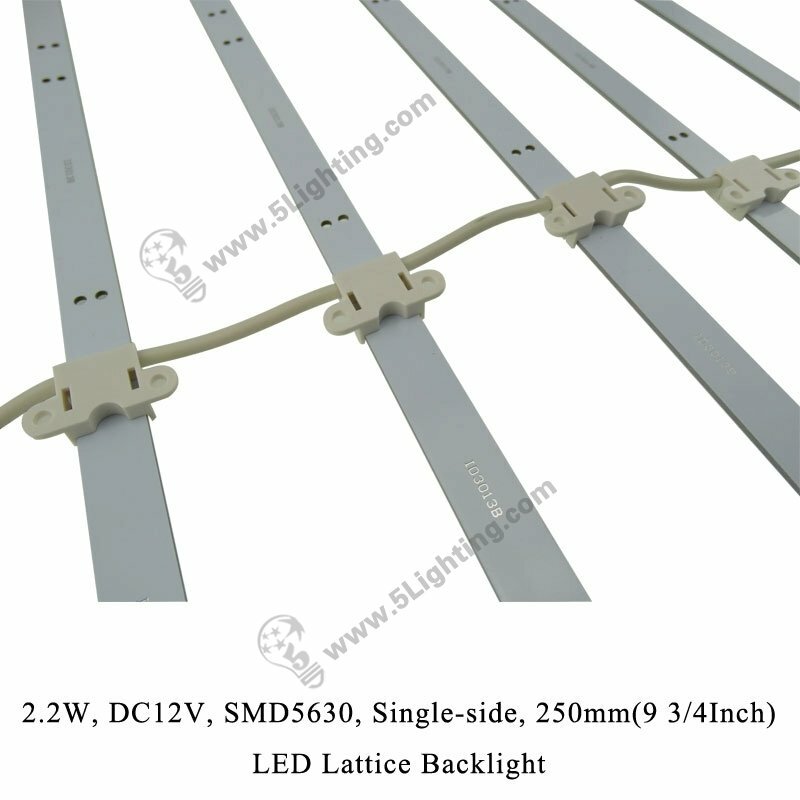 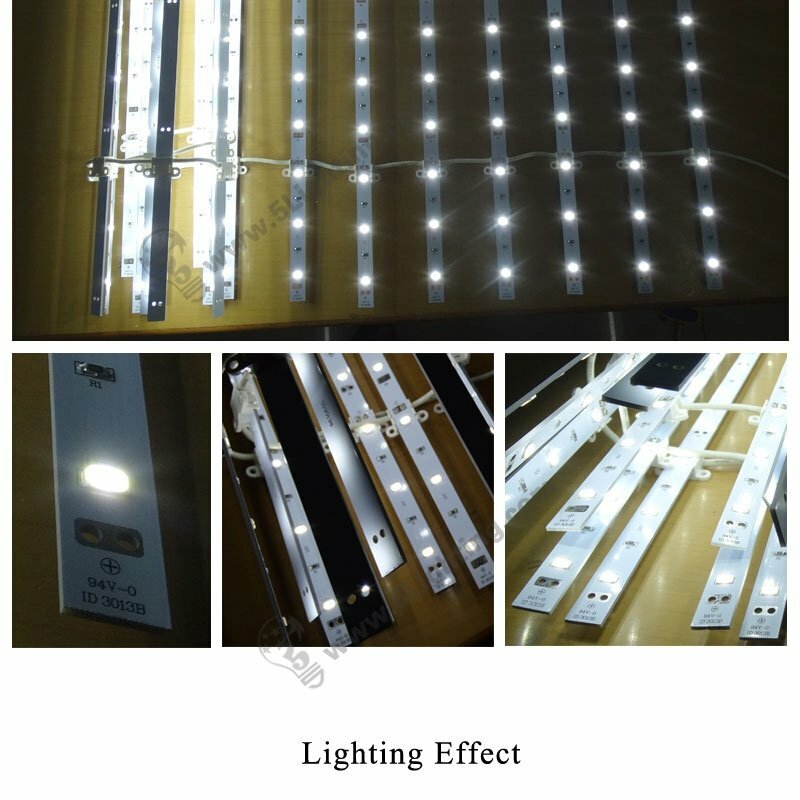 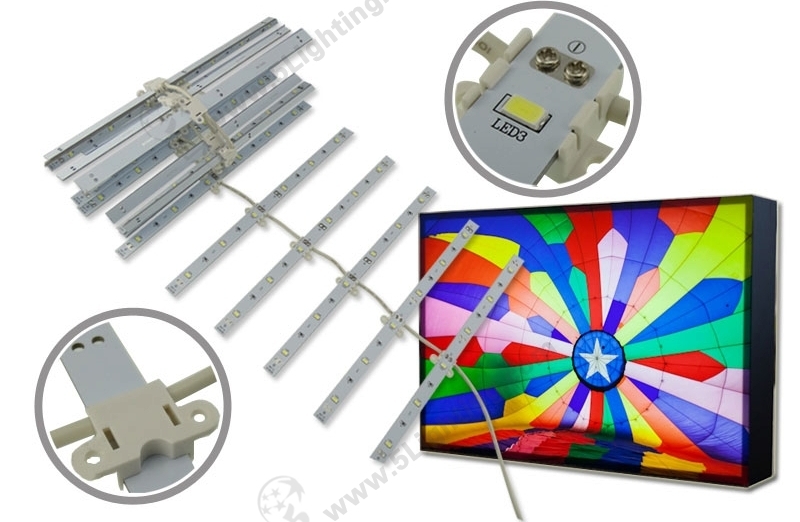 Good quality LED lattice backlight 5630 from 5 Star Lighting Factory!